August is a busy month for birthdays! This all starts with openSUSE, on August 9th. 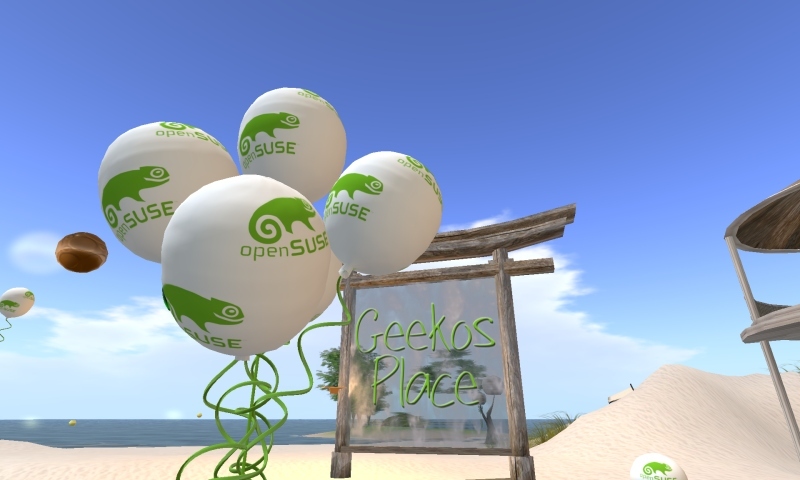 Seven years ago, the development of SUSE Linux opened up and openSUSE was born. The openSUSE project is actually pretty young, compared to the other projects delivering distributions. But it has 20-years old roots... I joined the project in February 2008, and I've seen the community grow and become more and more involved and, more importantly to me, in charge. 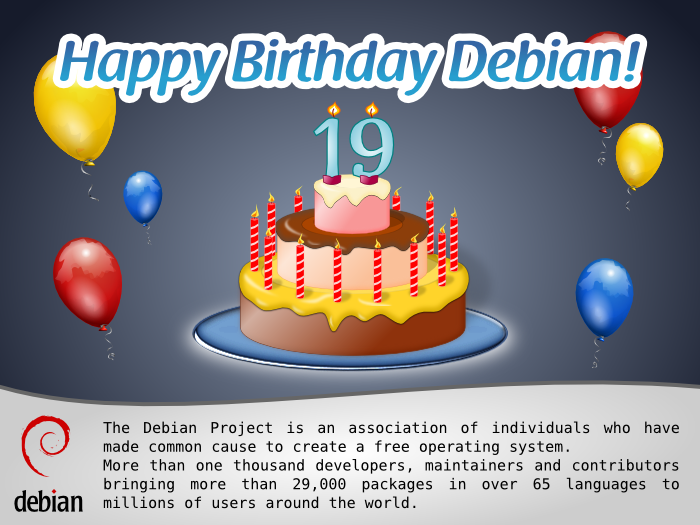 On August 15th, we celebrate the birthday of the GNOME project. Miguel announced the GNU Network Object Model Environment Desktop project fifteen years ago. I'm happy the letters in GNOME don't stand for anything anymore ;-) It's been a long ride, with the great GNOME 1.0 release in 1999 (let's be honest, it was crappy by today's standards — I tried GNOME back then, and quickly gave up), the GNOME 2.0 release in 2002 (I joined the project around that time, I still remember the excitement in the community) and the recent GNOME 3.0 release in 2011 (I can't believe I wrote the 3.0 plan more than three years ago already...). Even though I'm less involved nowadays, GNOME is my family. I use what those three projects deliver daily, literally. Many thanks to everyone who made and still make this possible! According to http://en.wikipedia.org/wiki/SUSE_L... their first version appeared in early 1994, which makes it about half a year younger than Debian :~) Anyway, happy 18½ birthday, S.u.S.E. !